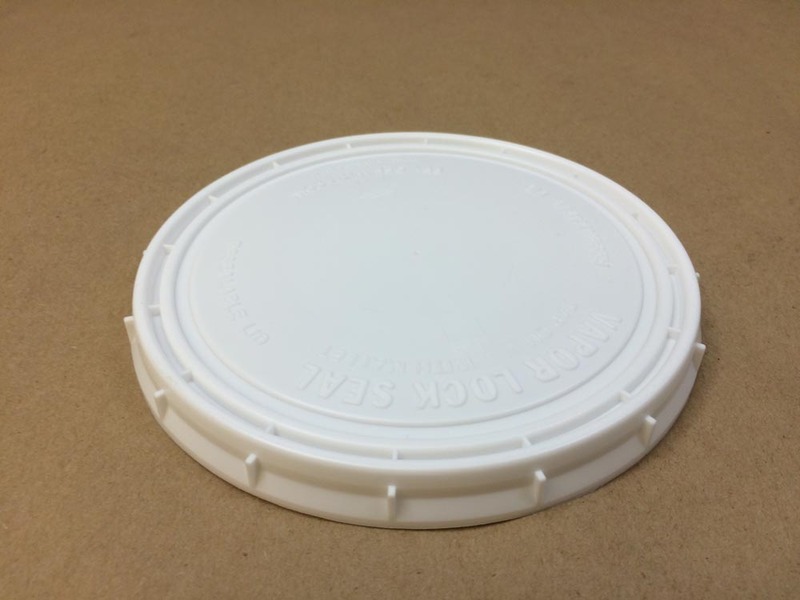 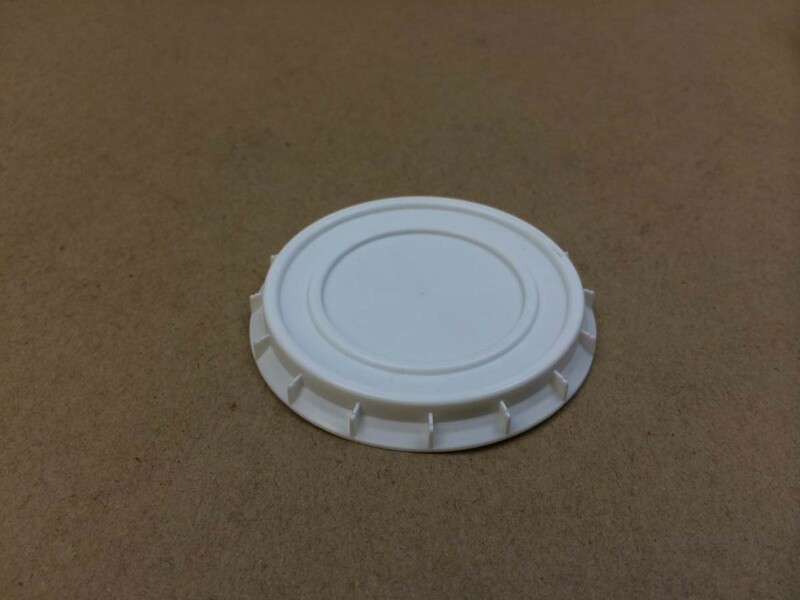 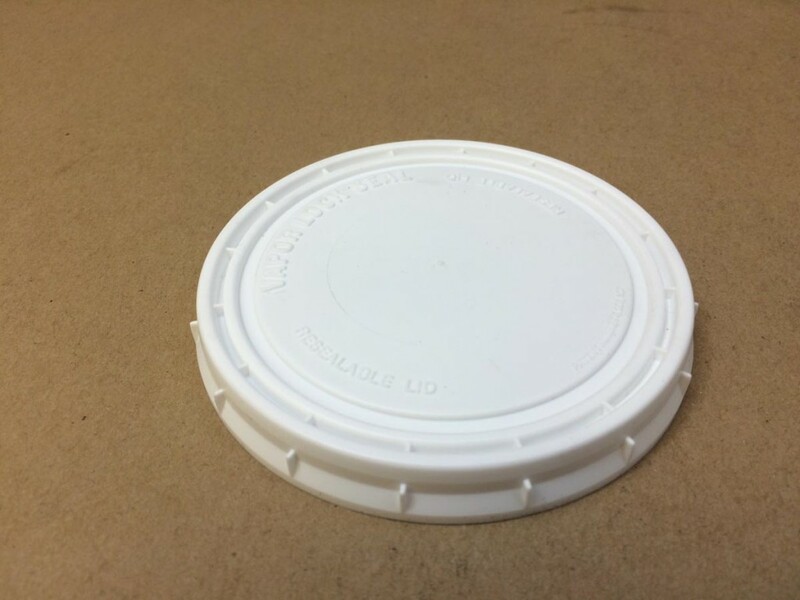 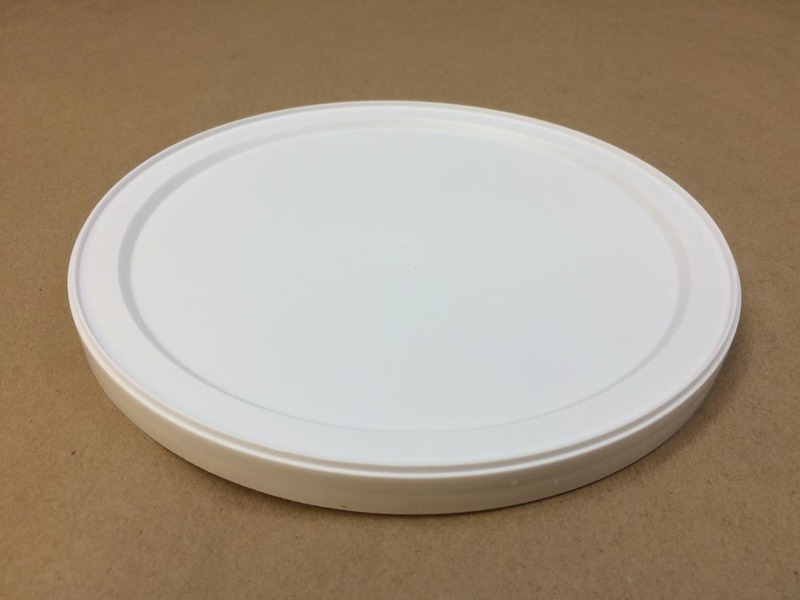 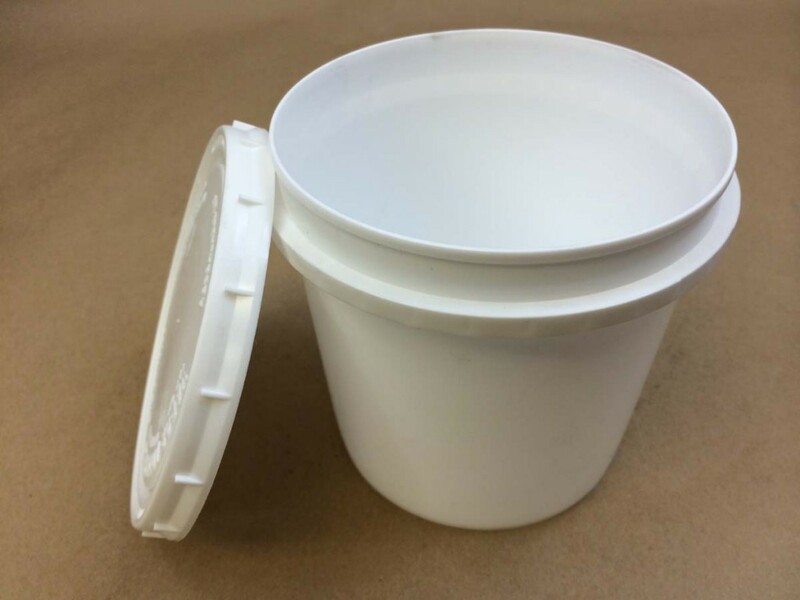 If your adhesive is compatible with HDPE, perhaps we can help with your packaging requirements. 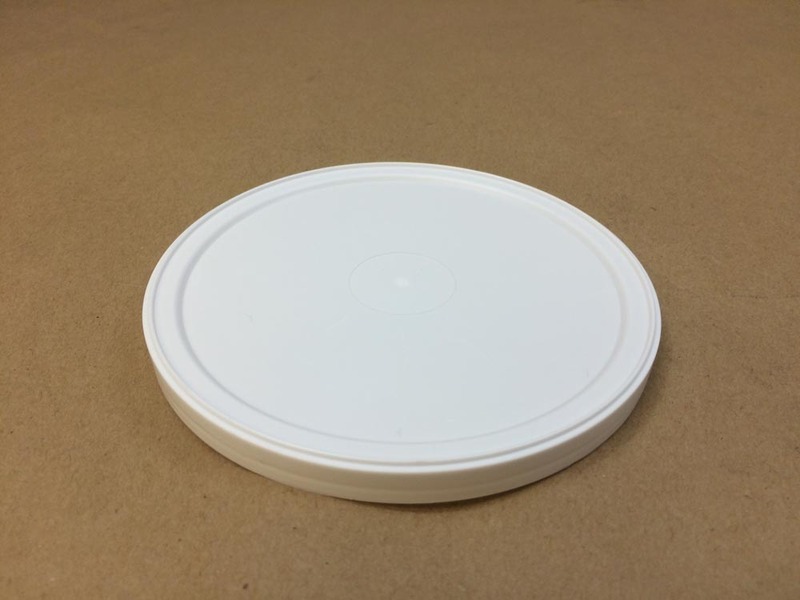 As always, we would be happy to send samples for compatibility testing with your product. 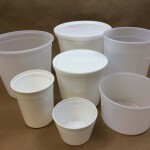 Some products may not be suitable to be packaged only in plastic. 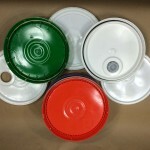 There may be an instance where your product is flammable and iron sensitive. 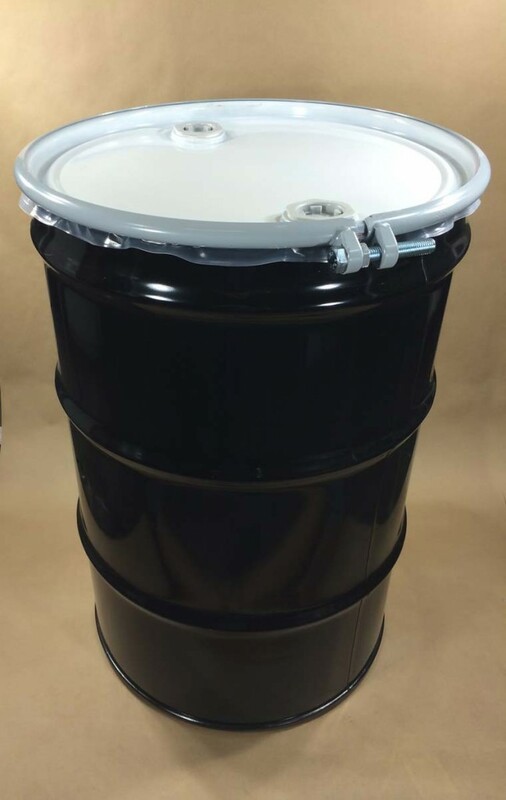 In that case, we stock a UN rated red phenolic lined 55 gallon steel drum with a polyethylene liner. 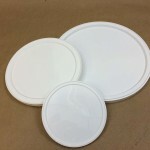 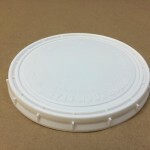 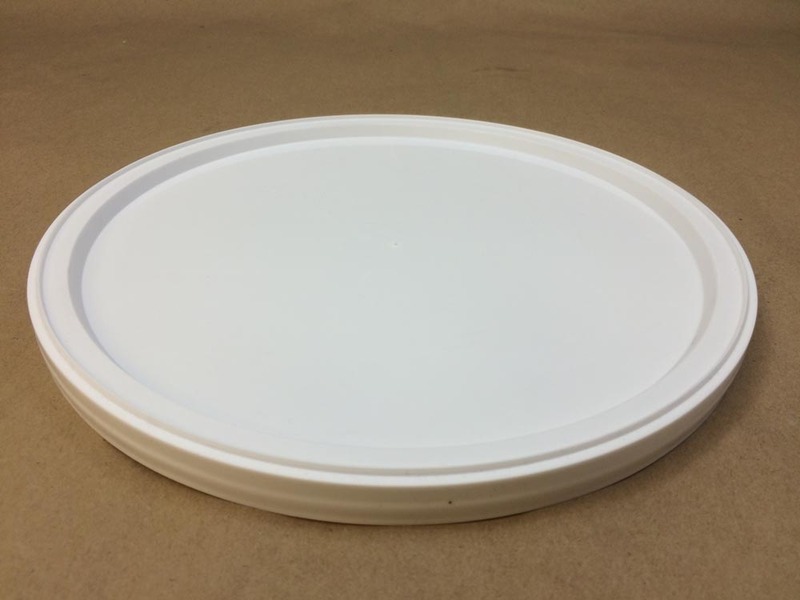 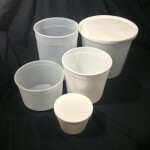 We stock plastic tubs in sizes from 16 ounce to 10 lbs. 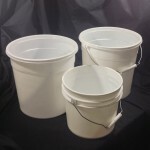 Please click on the link below to see pricing. 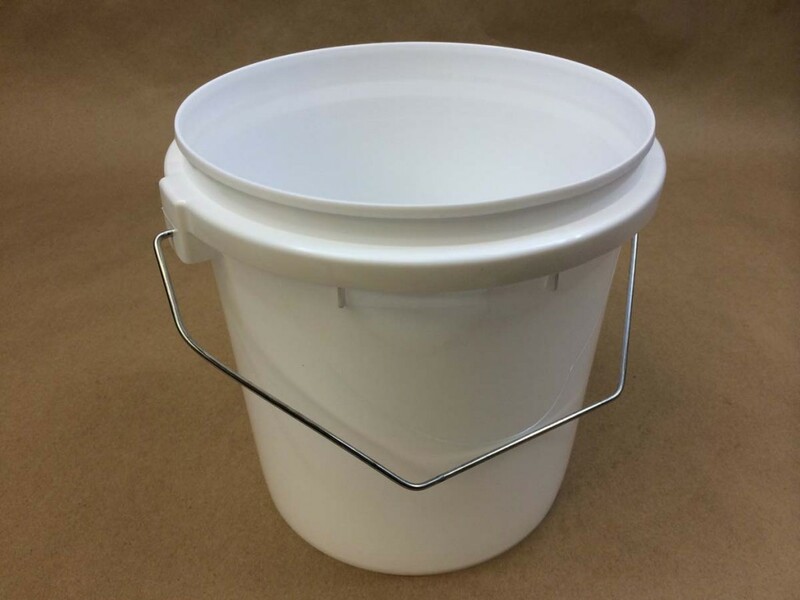 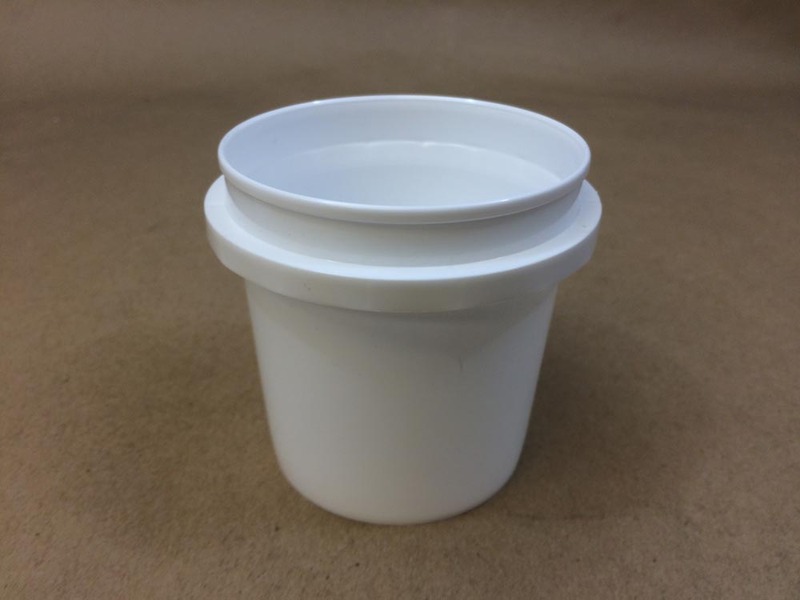 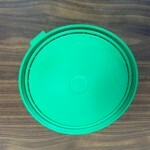 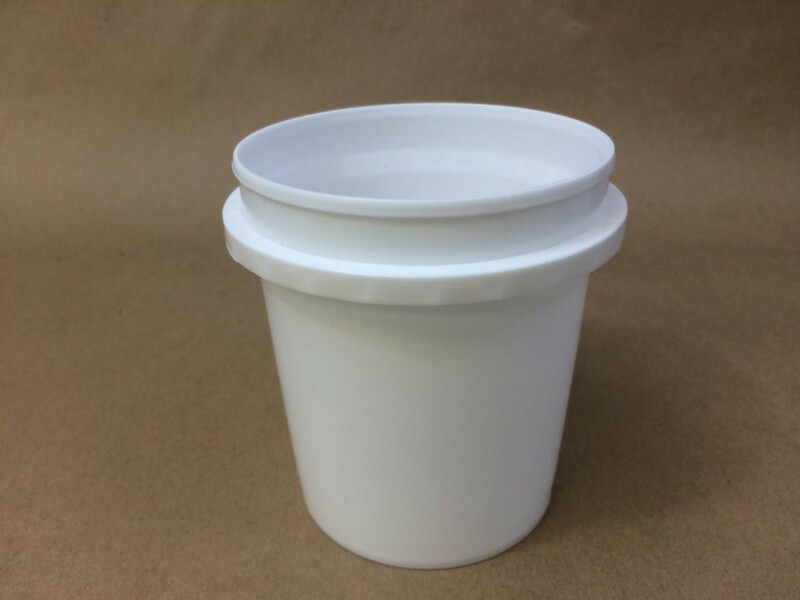 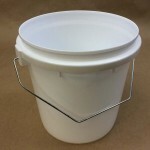 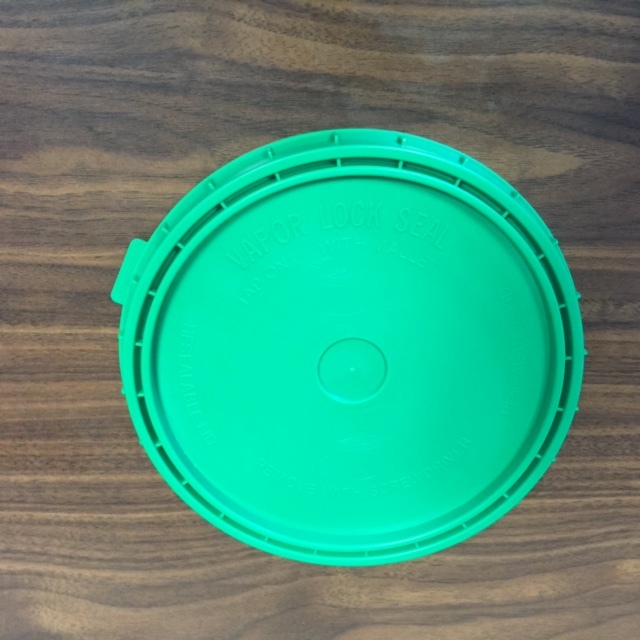 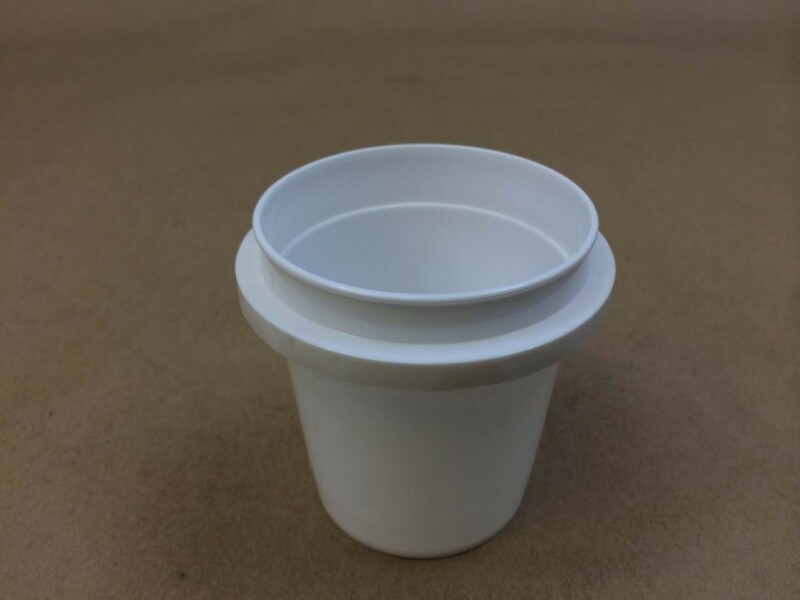 We stock plastic pails or buckets in sizes from 1 gallon to 6.5 gallon. 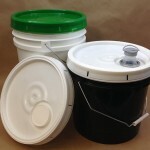 Please click this link to view choices.